In a bizarre turn of events, Mitt Romney nominated SNL star Jason Sudeikis for the ice bucket challenge. Sudeikis, who impersonated Romney on the show during the 2012 election season, accepted the challenge. Though he was also nominated by others, he seemed suitably excited about the Romney one, describing the nomination as magical and mysterious. Romney's video was pretty amazing, what with former running mate Paul Ryan dumping the water and giggling adorably. And Sudeikis' ice bucket challenge does not disappoint, though it honestly looks pretty painful. The ice and water come raining down on poor Sudeikis for an extended period, and he seems pretty done with it by the end. At least Romney's was short and sweet, though of course he was wearing a suit. 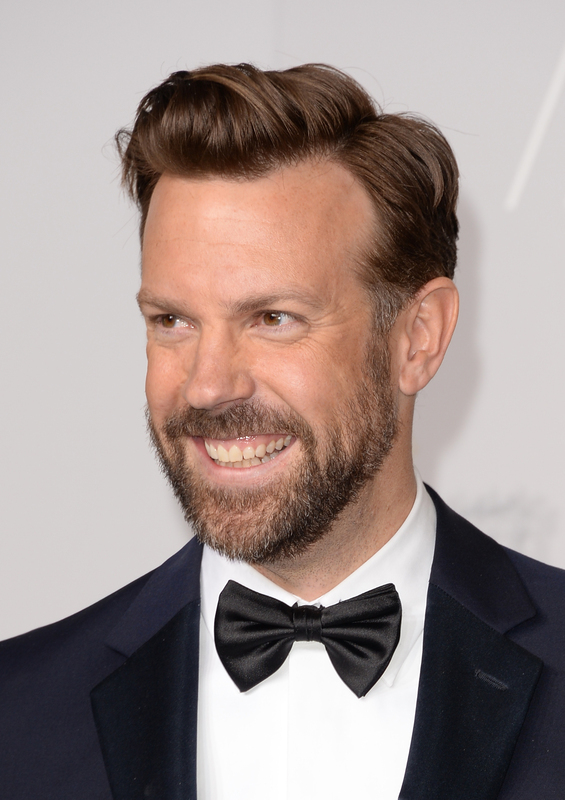 Sudeikis also nominated Will Forte, Ben Folds, and "of course, my dear old friend Rupert Murdoch." I like that this charity is bringing politicians, actors, and the rest of us together, and that republicans can get in on the joke with the actors who impersonate them. It shows that this cause is greater than politics, and the act of getting ice water dumped on one's head is humbling and humanizing for anyone. The ball's in your court, Rupert Murdoch. And here's the Romney vid.